Grant Kemp has revealed his relationship with Lace Morris post-split is definitely not civil. Amanda Stanton and Josh Murray had a friendly reunion this week following their recent split. Chad Johnson has revealed he'll be returning to Bachelor in Paradise for another shot at love -- or maybe even redemption. 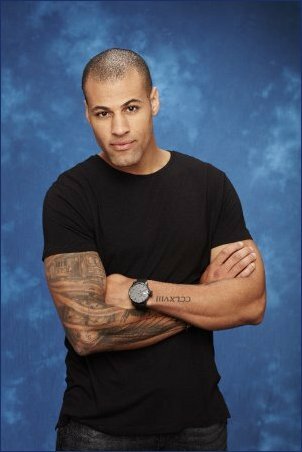 Grant Kemp has officially covered up the tattoo he got with ex-fiancee Lace Morris right before they got engaged. Lace Morris is shocked how quickly her ex-fiance Grant Kemp moved on after they called it quits on their engagement. "Bachelor in Paradise" couple Amanda Stanton and Josh Murray have indeed called it quits.